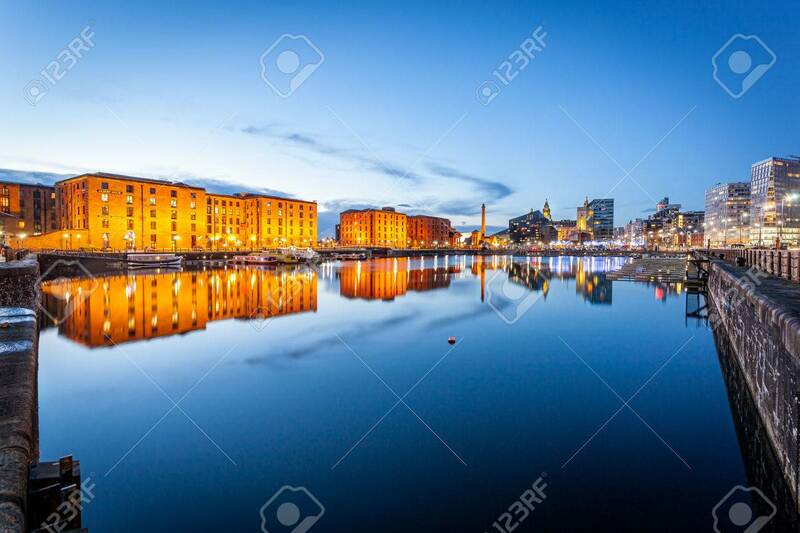 Liverpool Waterfront Skyline With Its Famous Buildings Like Pierhead,.. Stock Photo, Picture And Royalty Free Image. Image 35770869. Stock Photo - Liverpool waterfront skyline with its famous buildings like Pierhead, albert dock, salt house, ferry terminal etc. Liverpool waterfront skyline with its famous buildings like Pierhead, albert dock, salt house, ferry terminal etc.